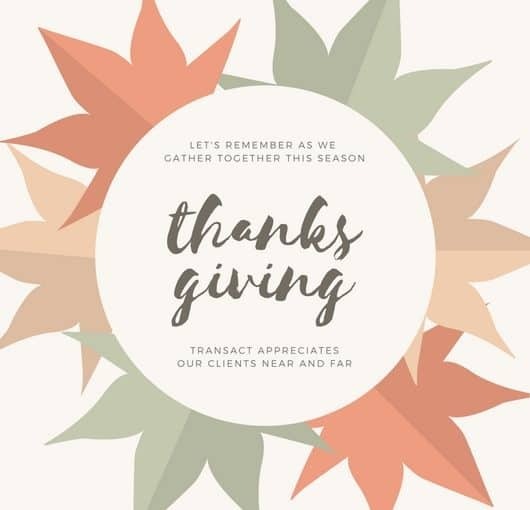 As we near the end of the year and a time of great thanksgiving, we are ever appreciative of our clients and customers. May you and your family have a wonderful, healthy, safe and happy Thanksgiving. Proud to support the local SPCA. PS Remember to Shop Small this Saturday and if you are in the area of our partner stores, stop in to make sure our donation (on your behalf) goes to the Bucks County SPCA.